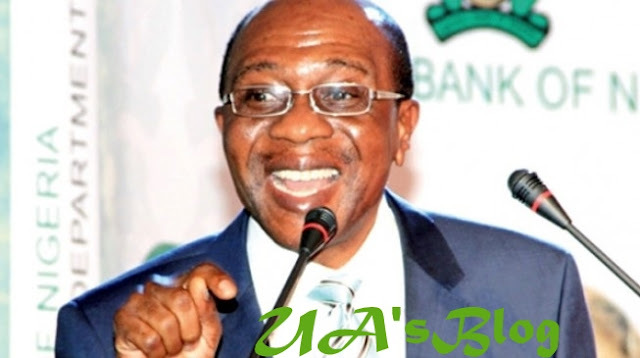 Godwin Emefiele, governor of the Central Bank of Nigerians (CBN), says currency speculators, betting on a fall of the naira, will lick their wounds again. Speaking at the 2018 Annual Bankers Dinner in Lagos, Emefiele said some people are already betting on the fall of the local currency, following a drop in naira at the parallel market this week. The governor said the CBN, under his leadership, has been in more difficult positions, yet defending the naira — a position the bank is still willing to maintain to keep the currency stable. “Between day before yesterday and yesterday, we saw some uptick, and I can say that we are seeing that some of our friends at the other side are rearing their heads, and I want to assure them that they are going to lick their wounds this time again,” Emefiele said. “If you are joining them in speculating, we are in a better position than we were in 2016, 2017. Don’t forget, reserves was $23 billion in October 2016, you could say that we were weak then, today reserves is comfortably at $44 billion. On Friday, the naira fell to 371 to the greenback, while the pound and euro sold at N472 and N415 respectively. The CBN has stepped into the situation, with plans to increase dollar auctions from December 2018. “With the approach of the yuletide season and the resultant increase in the demand for personal/business travel allowance, the CBN has in addition to the existing market days(Monday, Wednesday and Friday) introduced a special intervention every Thursday for $15,000 per BDC (bureau de change),” the bank had said. The British pound also sold at an all-year high of N472 to a single pound, while euro went for 415.